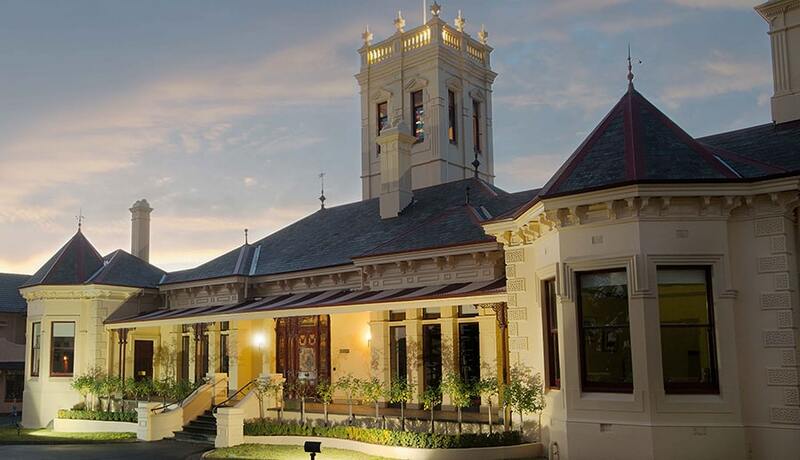 The Visual Arts Centre has been purpose-built to enhance teaching and learning, and provide new opportunities for our St Leonard’s College students to develop their creative expression. Built by federal politician and stock agent Arthur C Groom in 1890, Harefield House has been the heart and soul of St Leonard's College for over 60 years. Our canteen provides an open, light-filled area for students to eat and relax during breaks. The space also incorporates a well-equipped Health Centre staffed by qualified medical professionals. The Hawkes Sports Centre is home to our Centre of Sporting Excellence, and provides our community with space and facilities in which to engage in a range of physical and recreational pursuits. Our Music School houses purpose-built specialist learning spaces, private tuition suites, a fully equipped recording studio and a state-of-the-art music technology centre. Our Senior School houses dedicated spaces for art, media, music, a study centre, counselling and careers facilities and large, bright study spaces equipped with state-of-the-art technology. Our Early Learning Centre is designed to inspire creativity, exploration and curiosity in young children. Expansive indoor and outdoor learning spaces provide the setting for a challenging and fun program. Our Junior School students enjoy modern facilities including technology-equipped classrooms, dedicated performing and visual art learning spaces, and specially designed outdoor work and play areas. 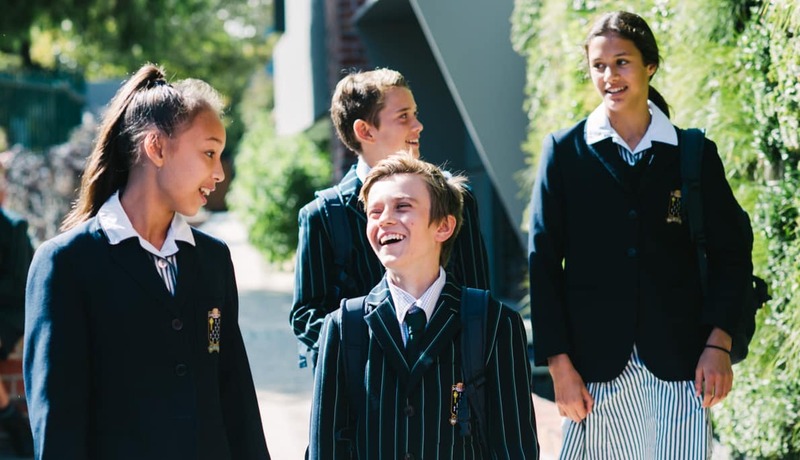 The Middle School building is home to years 7 to 9, and has been specifically designed to assist students’ academic and personal development during this exciting time of change and growth. Several all-weather sport and multi-purpose play surfaces provide students with vast amounts of space to exercise, play and relax before, during and after school.